One of the biggest art scandals may soon come to a closure. 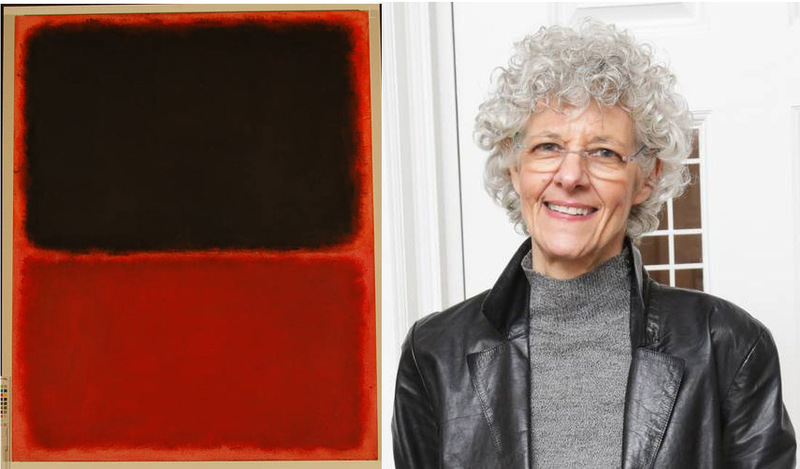 Ann Freedman, the former director of New York’s Knoedler Gallery, the oldest of its kind in the city, has reached a settlement with Domenico and Eleanore De Sole, the couple who accused her of fraudulently selling them a fake Mark Rothko painting for $8,3 million. It is the latest development in a trial that has been watched very closely by the art world for the past three weeks, as the story unfolds. Terms of the settlement were not disclosed, only confirmed by the lawyers of both sides. The collectors had been seeking a $25 million in compensation from the gallery, which closed in 2011 following the forgery scandal. The case against Ann Freedman is expected to be dismissed in Federal District Court in Manhattan, although the case, filed by the De Soles in 2012, would continue. 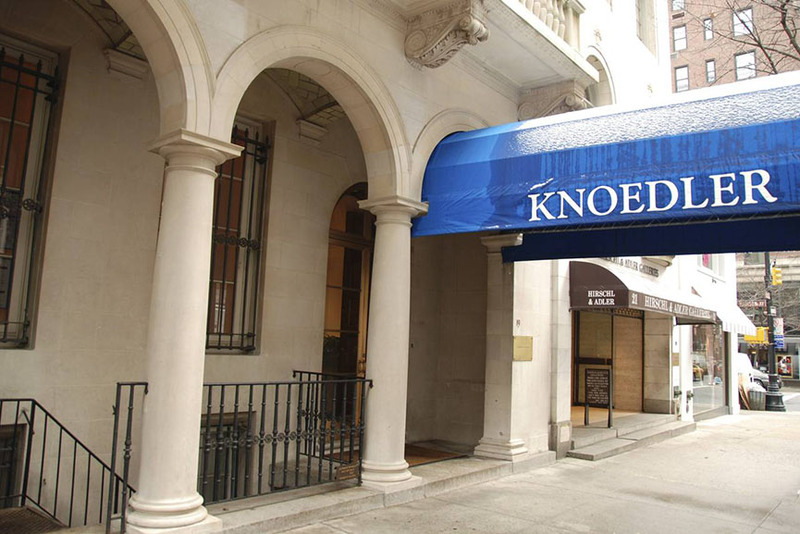 Founded in 1846, New York’s esteemed Knoedler Gallery was one of the oldest commercial art galleries in the US. But it all went down the drain when it was discover that the owners managed to sold more than 30 fake paintings said to be made by Abstract Expressionists masters like Mark Rothko, Jackson Pollock and Robert Motherwell. The allegations by the De Soles claimed that Ann Freedman was aware of the forgery, but kept on selling fakes nevertheless, earning some $10 million in commissions from the $70 million in total sales, while the gallery got $32,7 million in net income. A lawyer for Ann Freedman, Luke Nikas, dismissed the averment, stating his client even owned a couple of paintings herself, which proves she herself believed in their authenticity. 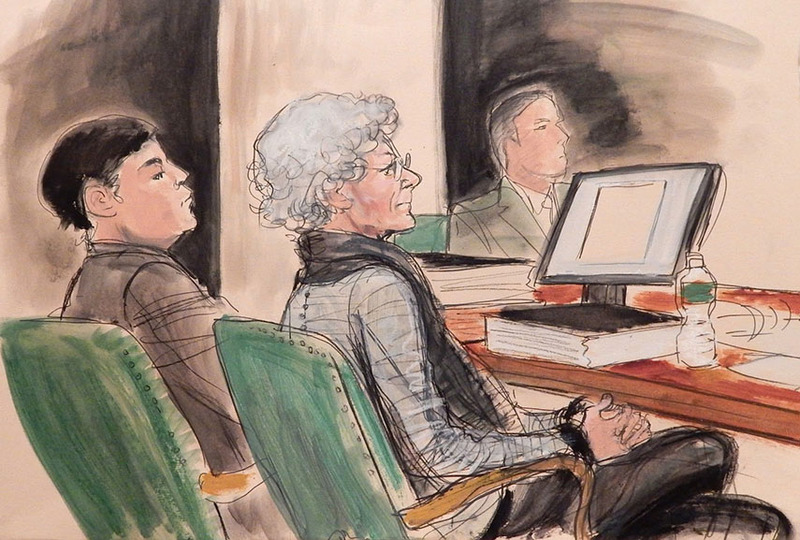 The forensic accountant who was also questioned said that the gallery’s profits would not have been so great if there weren’t for the disputed artwork, while the defence claimed it irrelevant, and that Knoedler would have focused on selling other works that could have made up any deficit. The fakes were all brought in the gallery by Long Island art dealer Glafira Rosales, and were painted by a completely unknown Chinese forger based in Queens, Pei-Shen Quian. 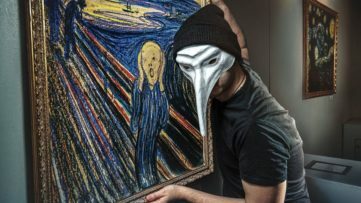 The dealer pled guilty to the criminal charged connected to the case, while the original artist had fled to China. This Andy Warhol quote could perfectly describe the forged Mark Rothko lawsuit, as the Knoedler Gallery case poses some crucial questions regarding artworks, and art in general. The fact remains that at least two of the fakes ended up hanging in a major museum before their authenticity, or better yet the lack of it, could be confirmed. During the course of the trial, a series of art experts claimed they had never authenticated the works that Ann Freedman was endorsing as the originals, including MoMA’s curators and the head of the International Foundation for Art Research. 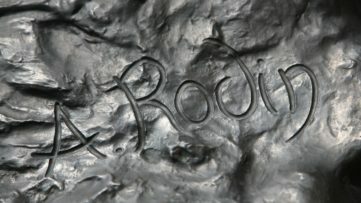 Many other prominent figures also denied authenticating, or otherwise approving the artworks, even though Ann Freedman told the De Soles otherwise. 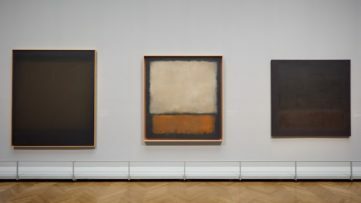 Among the witnesses on stand, there was Christopher Rothko, the son of the famous artist, who testified he never confirmed the artworks were his father’s. According to the collectors, the gallery director should have investigated the provenance of the paintings, which were said to have come from the family of a mysterious Swiss collector identified only as “Mr. X”, and that she should have read the signs when Glafira Rosales sold her the paintings at prices that were far below market. Ann Freedman will still appear as a witness in the case, in order to continue her assertions that she had believed in the Rosales paintings and would never have sold those works if she had known that they were not genuine, according to The New York Times. In December 2015, Ann Freedman settled a lawsuit over a fake Willem de Kooning painting, with another art collector, John Howard. How will this saga end? Share your comments on our Facebook page! Featured image: Knoedler Gallery New York. Image via theartlaw.com. All images used for illustrative purposes only. What Do the INTERPOL Stats Reveal About Art Theft? Art History, Art Market Andrey V.